The Printed Peanut is designed by illustrator Louise Lockhart. It is an ever-expanding collection of illustrated items; paper toys, games, stationery and other paper goods. The products have a colourful, modern twist. Tactile things to treasure, that are designed for everyday life. We are thrilled to be a stockist for Louise's products and love her whimsical, authentic and colourful style. For The Every Space, we have selected her handmade soap bars; they smell wonderful, are 100% natural. 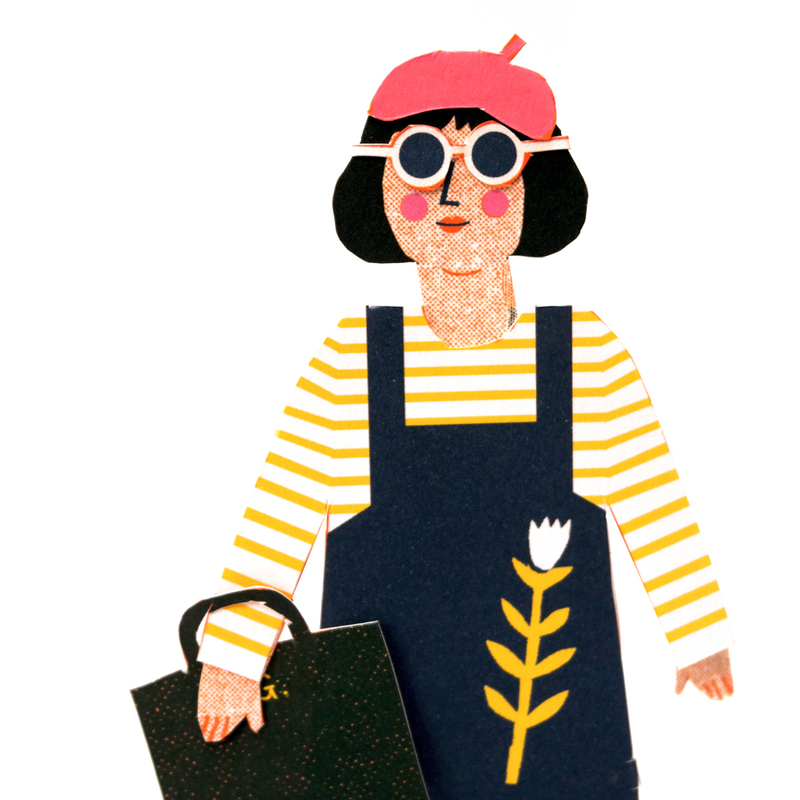 We also fell in love with her paper toys which are a modern twist on the models we used to craft as a child. They make perfect gifts for kids and adults who appreciate a bit of nostalgia. Louise is committed to UK manufacturing and using eco-friendly materials wherever possible.